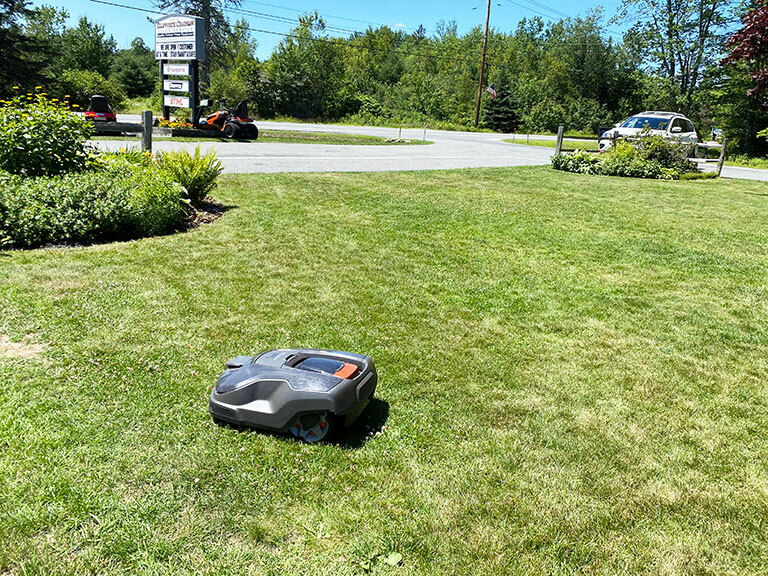 We carry a large selection of mowers for homeowners, commercial and industrial applications including push mowers, self-propelled, zero turn, and riders by Husqvarna and Snapper. We also carry a large selection of attachments and accessories including mulch kits, baggers, dump carts, and more. 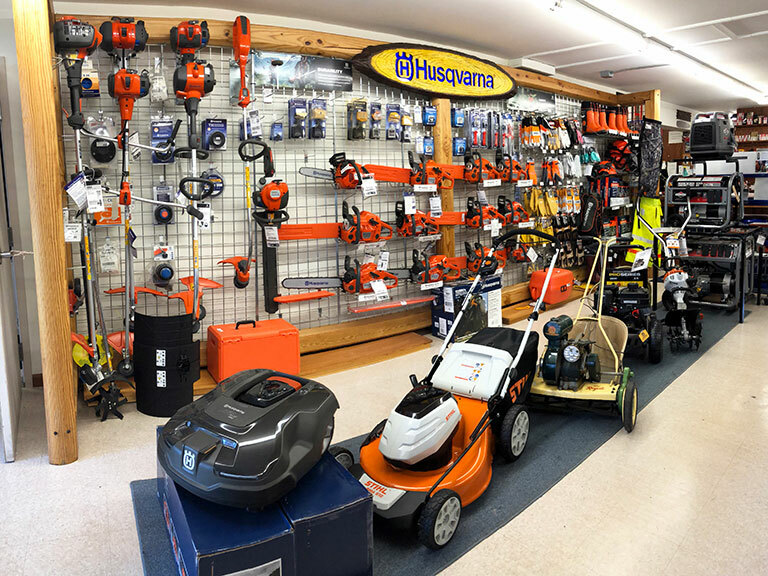 Our showroom offers easy shopping, a large selection of mowers and staff that will help you select the right piece of equipment to match your mowing needs. We want to make sure you know how to properly operate your new piece of equipment, which is why we take the time to go over it with you before you leave our facility. In addition to mowers we also offer rototillers, power washers and generators. Small lawns, big lawns or golf courses, we've got the perfect mower for you!